More recently the PTAB dismissed an IPR for the second time based on an assertion of 11th Amendment sovereign immunity made by the University Maryland in Baltimore. 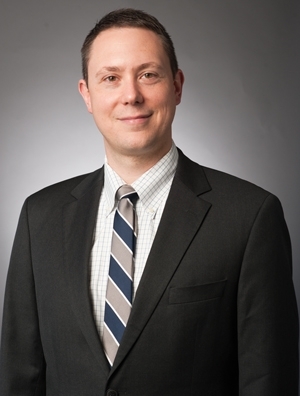 This is a significant confirmation of the validity of the sovereign immunity defense, says Stephen J. Gardner, JD, partner with the law firm of Quarles and Brady in Madison, WI. In the UMB case, the petitioner NeoChord asserted that a patent directed to cardiac valve repair and owned by UMB was unpatentable. In its decision ultimately dismissing the case, the PTAB largely followed the same rationale as the UFRF opinion, though the PTAB panel went out of its way to note that the UFRF decision was not binding precedent, Gardner notes.